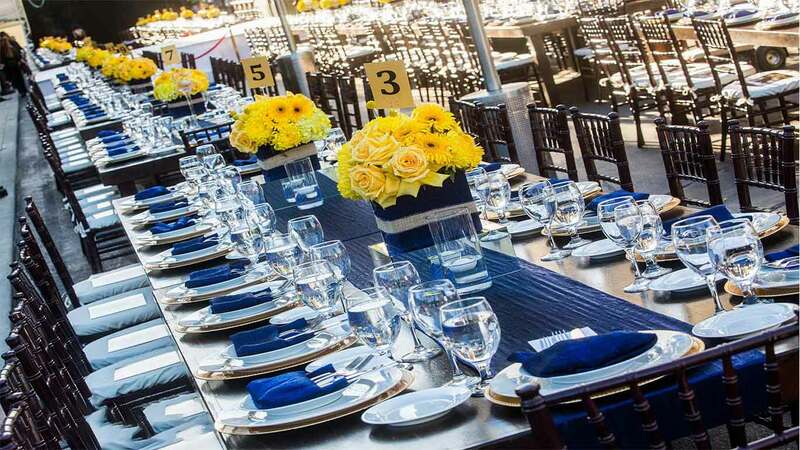 Our experienced event planning team is ready to make your event amazing! From weddings and social events, to corporate functions and non-profit fundraisers, BEL is ready to help. From chairs, to lounge furniture, and draping to table linens, we have it all! We house a full warehouse of rentals, ready to transform your event. 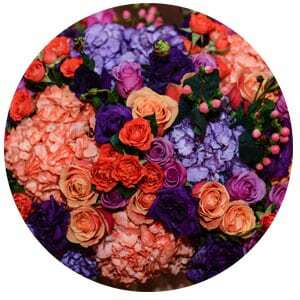 Whether your style is whimsical, modern, contemporary, or elegant, our floral team is ready to design your event. We offer a wide variety of vases, candleholders, and unique pieces available for rental to accent any space. Quality & Convenience, At BEL there are multiple ways in which we ensure the high quality of our rental products. First, our team takes the time to ensure every rental item is looking its best before anything leaves BEL. Second, if something isn’t looking its best, our expert team of designers, carpenters, welders, seamstresses, etc. fix everything by hand. Having this fabulous team on hand is also what makes BEL so convenient. Do you have a custom arch you would like? Or is there a specific shade of blue that you would like for your linens? Well, BEL can make those for you. By having all of these services in-house BEL is able to eliminate the need for multiple vendors! Diverse Inventory & Experience, We are fortunate enough as a company to have an incredibly diverse team, from all different cultures, with different experiences, and different skills that they bring to BEL’s table. It is this diversity in our team that is reflected in the diversity of our work. 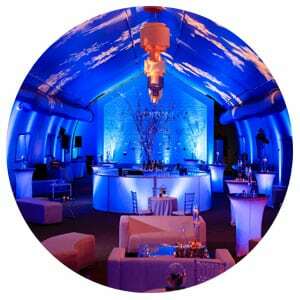 From Corporate Mixers, Fundrasiers, and Galas to Weddings, Quinceaneras, Mitzvahs, and Sangeets BEL has done them all. We have also collected some incredibly diverse inventory along the way. So if you are looking for Sofreh or Mandap décor BEL is the place to look!